This property is a superb three bedroom, one bathroom family bungalow with communal swimming pool situated just a short walk away. The bungalow has a spacious lounge/ dining room with air conditioning, English Tv and complementary Wi Fi. A well equipped kitchen leads out to stairs going up to the large roof top solarium with panoramic views of the salt lakes of Torrevieja and La Mata. The three bedrooms consist of 2 double beds and 2 single beds. All bedrooms are air conditioned. Bedding and towels are provided. Beach towels are not provided.The beautiful garden is planted with palms, fruit trees, plants, and climbing flowers. 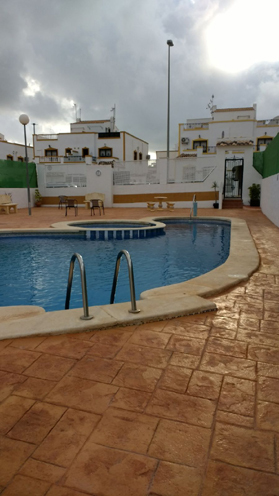 This is a ground floor apartment located between the old town of San Miguel and the market town of Los Montesinos on a new and very popular development set amongst orange groves. 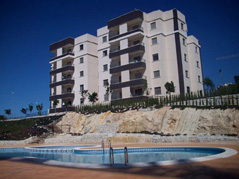 It is very centrally located for Mar Menor, La Manga, Alicante, Benidorm, and the mountains inland. San Miguel de Salinas is only 15 minutes from the blue flag Mediterranean beaches and 5 minutes from the golf courses of Campoamor and Las Ramblas.This two bed roomed third floor apartment offers magnificent views across the orange groves from whence the urbanization gets its name, to the Salt Lakes – Las Salinas and the Mediterranean. 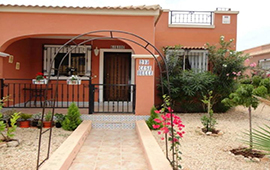 This 3 bedroomed 2 bathroomed villa has a garden and a private driveway. 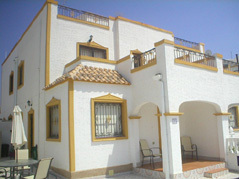 The accommodation comprises of three bedrooms, one double, one twin and one single,one bathroom and one shower room. All of the bedrooms are tastefully decorated with bedside cabinets, fitted wardrobes and plenty of storage space. 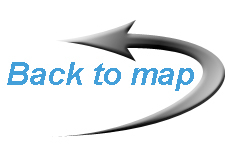 Bed linen is provided at no additional cost. One twin bedroom is located on the ground floor next to the downstairs cloakroom so ideal for guests who may have mobility problems. A high chair is available free of charge.